NUS Museum's mission is to actively facilitate the intellectual and cultural life of the NUS community. Focusing primarily but not exclusively on Southeast Asian art and culture, the Museum contributes to and facilitates the production, reception, and preservation of knowledge through collections development and curatorial practice, developing partnerships within NUS, the cultural and heritage industry, and the global knowledge community. 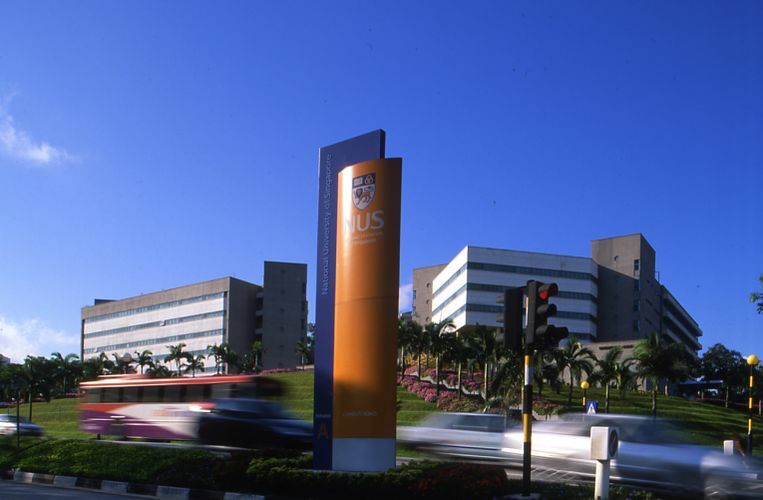 The roots of NUS Museum can be traced to the establishment in 1955 of the University Art Museum at the then University of Malaya located in Singapore. Under the direction of Michael Sullivan, the museum's first curator from 1954 to 1960, the collection was instrumental in the teaching and study of Art History at the university. Established before Singapore's independence, the University Art Museum may be regarded as a prototypical museum institution, its historical trajectory and collection reflecting the search for a Malayan identity situated within the context of Southeast Asia, China and India. With its diverse collection ranging from classical Chinese and Indian materials to modern and contemporary Southeast Asian art, the NUS Museum today remains an integral part of the National University of Singapore (NUS). Its collections and curatorial practices make it a comprehensive resource for teaching and research, furthering NUS' mission to transform the way people think and work through education, research and service. In 2004, the Museum became affiliated to the NUS Centre For the Arts (CFA) – a multi-faceted arts agency that promotes the quality and growth of the arts in NUS, Singapore and beyond. The museum has over 7000 artefacts and artworks divided across four collections: The Lee Kong Chian Collection consists of a wide representation of Chinese materials from ancient to contemporary art; the South and Southeast Asian Collection holds a range of works from Indian classical sculptures to modern pieces; and the Ng Eng Teng Collection is a donation from the late Singapore sculptor and Cultural Medallion recipient of over 1,000 artworks. A fourth collection, the Straits Chinese Collection, is located at NUS' Baba House at 157 Neil Road. NUS Museum also manages the Baba House located at 157 Neil Road. One of the last surviving Straits Chinese houses in Singapore, it was launched in September 2008 after comprehensive research and restoration work done in partnership with the NUS Department of Architecture and the Urban Redevelopment Authority. The Baba House was a gift from Ms Agnes Tan to the University to encourage appreciation of and research into Straits Chinese history, identity, iconography and architecture.